Our sponsors are an integral part of Amazon Innovation Day and AWS Summit. Over three days, attendees can engage with the leading cloud technology providers and consultants sharing their offerings through a hands-on and collaborative experience at the Cloud Zone Expo. Datadog is a monitoring and analytics platform for cloud-scale infrastructure and applications. Datadog provides full-stack observability by combining logs, infrastructure metrics and events, application performance metrics and end-to-end tracing. With flexible graphs and dashboards, sophisticated alerting, and machine learning functionality for anomaly and outlier detection, the platform provides actionable insight into dynamic, modern environments. Datadog features 250+ vendor-supported integrations, with simple configuration and built-in template dashboards. So many wonderfully improbable breakthroughs are out there, waiting to be discovered. With AWS and custom Intel technology, you’ll be ready for anything, and ready to change everything. Discover how over a decade of collaboration is building the future now. Veeam is the leader in back-up solutions that enable Intelligent Data Management. Our Veeam Availability Platform is the most complete back-up solution for helping customers protect data across virtual, physical, and cloud environments. We have 330,000+ customers worldwide and our customer-satisfaction scores, at 3.5x the industry average, are the highest in the industry. Our global ecosystem includes 61,000+ channel partners, 21,000+ cloud service providers, and strong partnerships with the top public cloud providers including AWS. Together, Veeam and N2WS provide a complete backup and recovery solution designed for AWS. To learn more, visit https://www.veeam.com and https://n2ws.com. Accenture is a leading global professional services company, providing a broad range of services and solutions in strategy, consulting, digital, technology and operations. Combining unmatched experience and specialized skills across more than 40 industries and all business functions—underpinned by the world’s largest delivery network—Accenture works at the intersection of business and technology to help clients improve their performance and create sustainable value for their stakeholders. Accenture AWS Business Group brings together the best of AWS and Accenture to accelerate enterprise adoption of AWS and business value creation. It offers 360° engagements including strategy, design, delivery and operations, and has a proven history of success in transforming and migrating large-scale enterprise application environments. CloudHealth is the world’s most trusted software platform for accelerating business transformation in the cloud. Now part of VMware, CloudHealth is the platform of choice for more than 3,500 organizations globally that rely on it to manage cost, ensure security compliance, improve governance and automate actions across cloud environments. CloudHealth is the platform of choice for leading enterprises and service providers, such as, Intuit, Yelp, Dow Jones, Zendesk, Skyscanner and SHI. MongoDB is the next-generation database helping businesses transform their industries by harnessing the power of data. The world’s most sophisticated organizations use MongoDB to create applications never before possible at a fraction of the cost. MongoDB Atlas, the database as a service, delivers the world’s leading database for modern applications as a fully-automated cloud service with operational and security best practices built-in. Easily deploy, operate, and scale your databases across the leading cloud platforms. NetApp is the data authority for hybrid cloud. We provide a full range of hybrid cloud data services that simplify management of applications and data across cloud and on-premises environments to accelerate digital transformation. Together with our partners, we empower global organizations to unleash the full potential of their data to expand customer touchpoints, foster greater innovation, and optimize their operations. Businesses embrace the cloud for scale and agility, but to accelerate (and de-risk) your cloud migration journey, you need to ensure visibility and resiliency at every step of your journey. We'll show you how instrumentation, intelligence, and insight from New Relic can help you drive your cloud adoption faster with confidence. 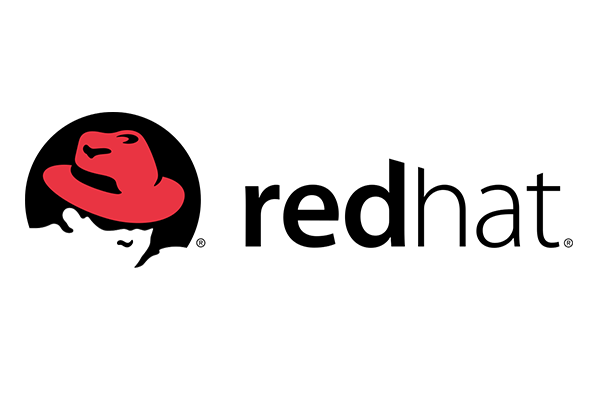 Red Hat is the world’s leading provider of enterprise open source software solutions and services, using a community-powered approach to deliver reliable and high-performing Linux, hybrid cloud, container, and Kubernetes technologies. Red Hat helps customers develop cloud-native applications, integrate existing and new IT, and automate, secure, and manage complex environments. Snowflake’s cloud-built data warehouse enables the data-driven enterprise with instant elasticity, secure data sharing and per-second pricing, across clouds. Snowflake combines the power of data warehousing, the flexibility of big data platforms and the elasticity of the cloud. Find out more at snowflake.com. Telstra is a leading telecommunications and technology company providing services to businesses and governments globally, focusing on the Asia-Pacific region. At Telstra, we’re looking to the future. We’re growing our technology portfolio to offer innovative and flexible solutions allowing you to work more productively. We support the Australian start-up community, and are investing in emerging technologies to provide you with tools to find new ways to create opportunities and prepare for a smarter business future. Trend Micro Incorporated, a global leader in cybersecurity solutions, helps to make the world safe for exchanging digital information. Our innovative solutions for consumers, businesses, and governments provide layered security for data centres, cloud workloads, networks, and endpoints. 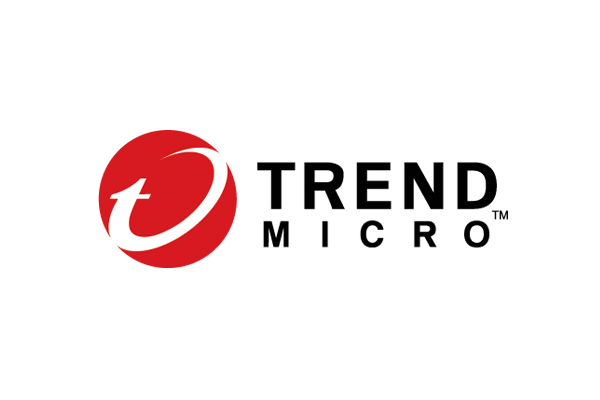 With over 6,000 employees in 50 countries and the world’s most advanced global threat research and intelligence, Trend Micro enables organisations to secure their connected world. Versent, an AWS Premier Consulting Partner, with Migration, DevOps and Security Competencies, and AWS Consulting Partner of the Year 2017 & 2018, automates how change is delivered in the enterprise. Our team of lateral thinkers are experts in executing, leading and delivering change in Cloud, Managed Services, Data, DevOps, APP DEV, API, Microservices, Security and Identity. We take a craftsperson’s approach to technology that uses less people and delivers more for less. At AC3, we make technology real by bringing clarity to the cloud. As the leader in secure cloud solutions, we offer the best of private, public, and hybrid cloud technologies with extensive industry expertise. Servicing and managing most of the NSW government agencies and over 700 enterprise customers, we can scale with certainty. We unleash the possibilities between business and people. Creating unforgettable experiences. Solving complex challenges. And delivering seamless solutions for businesses with the future in mind. We connect brands and people through dynamic end-to-end digital solutions through setting new standards and through creating what’s never been seen before. Cisco will showcase two leading solutions: Hybrid Solution for Kubernetes: simplifed easy to install and use control plane for cluster deployment and management on-premises and in the cloud. And Stealthwatch Cloud, cloud-based contextual threat detection and security monitoring for cloud, Kubernetes and on-premises networks. Numerous alerts, preconfigured and auto deployed. Cloudability helps IT and finance teams manage the variable spend model of cloud with a FinOps platform using data science, machine learning and automation. With over $9 billion in cloud spend under management, enabling customers to bring financial accountability to the variable spend model, lowering the unit economics of cloud. Contino is a global Enterprise DevOps, Data and Cloud Transformation Consultancy. We help enterprises transform by modernising ways of working and delivering high quality, secure software change. Our core offerings are Cloud Platform Build & Migration, DevOps Transformation, Cloud Security, Cloud Native Software Development, and Data Platforms & Analytics. Dell EMC, a part of Dell Technologies, enables organisations to modernise, automate and transform their data centre using industry-leading converged infrastructure, storage, data protection technologies and advisory services. The cloud-enabled Dell EMC Data Protection portfolio includes availability, replication, backup, snapshots, archive and sofware-defned solutions for all data protection use cases. DiUS helps innovation-ready organisations to solve hard problems, get new ideas to market or disrupt and transform business models. With a focus on applying emerging tech, we’ve been leveraging the cloud since 2007. We are leaders in digital, data and devices with specialist expertise in UX, IoT, AI, ML & VR. 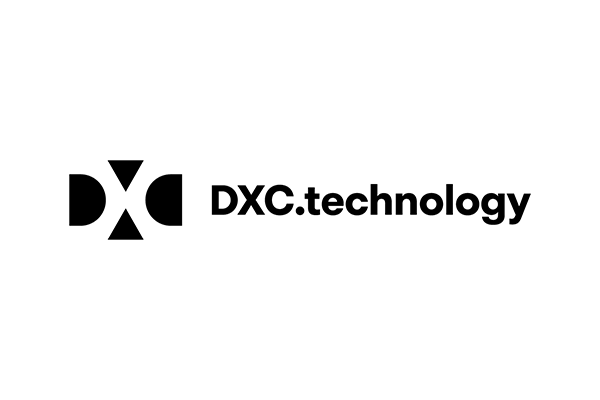 DXC Technology is the world’s leading independent, end-to-end IT services company leading digital transformations for clients by modernising and integrating their mainstream IT, by deploying digital solutions at scale to produce better business outcomes. DXC's integrated AWS practice is focused on delivering IT migration, application transformation and industry-specific cloud services. Juniper Networks brings simplicity to networking with products, solutions and services that connect the world. Delivering automated, scalable and secure networks through engineering innovation, we remove the constraints and complexities of networking in the cloud era to solve the toughest challenges our customers and partners face daily. Innovation in technology is creating fresh opportunities across all sectors. It’s why so many are looking to Optus Business to deliver a full spectrum of connected, integrated and trusted experiences for their customers and employees across all the spaces in which they live, work and play. PagerDuty is the leading digital operations management platform for organizations. 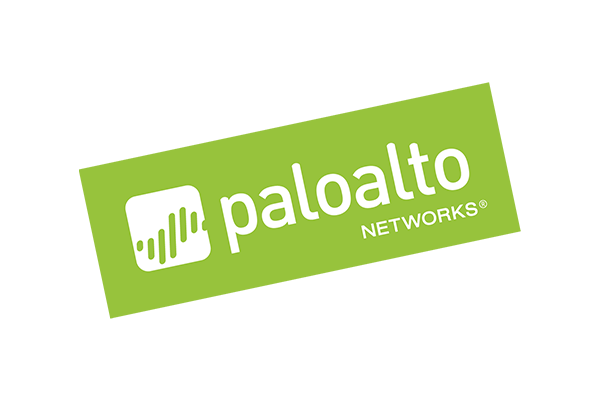 Over 10,000 enterprises and small to mid-size organizations globally trust PagerDuty to improve digital operations, drive revenue, mitigate threats, protect assets, and delight customers. Talend, a leader in cloud integration, puts more of the right data to work for your business, faster. Talend Cloud offers a single platform for simple and complex data integration tasks across cloud and on-premise environments. Talend allows you to cost-effectively meet the demands of ever-increasing data volumes and users. 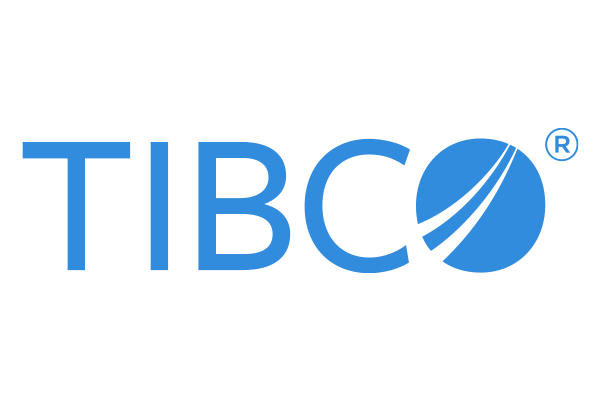 Turbot delivers Governance for the Cloud Age with automated guardrails that ensure your cloud infrastructure is secure, compliant, scalable and cost optimized. Vibrato is a Technology Consultancy focused on helping businesses safely and efficiently leverage the power of Cloud, DevOps, Machine Learning, and Data Science to enable teams to deliver innovation to market at a blistering pace. With offices in Melbourne and Sydney, we work with clients across Asia Pacific and beyond. 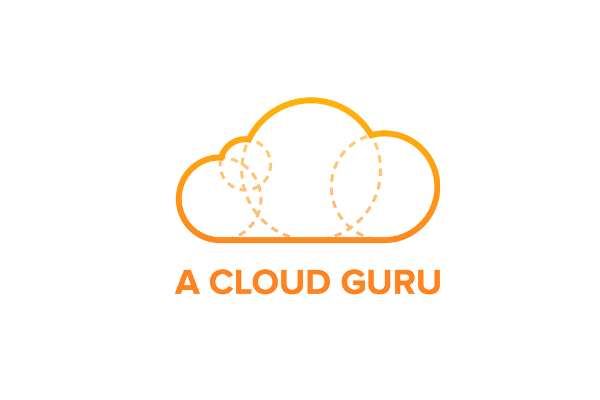 A Cloud Guru is teaching the world to cloud, delivering online training to 750,000+ engineers. 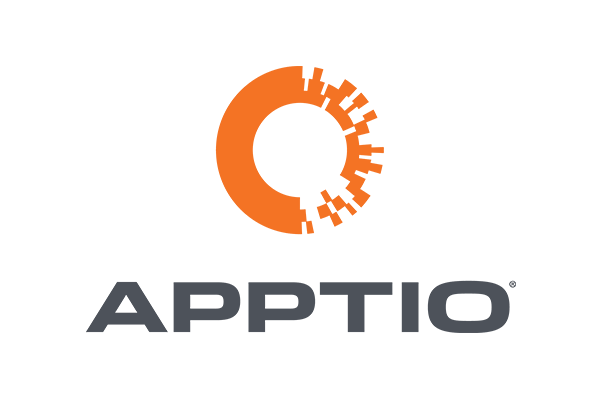 Apptio Cloud Business Management translates cloud bills into insights that empower IT to better understand, manage, govern, optimise, and showback cloud consumption in real-time. Auth0, a global leader in Identity-as-a-Service, providing thousands of customers with the only identity solution they need for web, mobile, IoT, and internal applications. base2Services is a leading next generation service provider that specialises in DevOps, automation, security, CI/CD and migration to AWS taking care of the entire cloud-lifecycle. Learn AWS Cloud with Bespoke Training, the only AWS training specialist. We fast-track the benefits of cloud computing with AWS Cloud. Ask us how. BlazeClan is a Premier Amazon Web Services Cloud Consulting company, providing cloud consulting and managed services. BryteFlow software builds an innovative data management platform for Analytics, AI and ML on Amazon S3, delivering ready to use data real-time and super-fast. Check Point is a leading provider of cyber-security solutions, protecting customers from cyber-attacks with an industry leading catch rate, across enterprises’ cloud, network and devices. Cloud Conformity’s preventive, detective, and corrective security controls create an end-to-end cloud governance solution for public cloud infrastructures, protected in real-time with threat management tools. We partner with enterprise and government to deliver and manage secure world class solutions on AWS, specialising in AWS Security, DevOps, Big Data and AI. Cohesity empowers organizations to protect, store and manage secondary data -- starting with backups, extending to disaster recovery, testing and development and analytics. Databricks provides a Unified Analytics Platform, built by the original creators of Apache Spark™, that accelerates innovation by unifying data science, engineering and business. We are about thinking and doing, strategy and implementation. We combine specialist skills with extensive industry experience to make an impact for our clients. Densify is the most advanced cloud and container resource management platform. With Densify, apps continuously and automatically receive optimal resources at the lowest possible spend. Druva is the global leader in Cloud Data Protection and Management, delivering the industry’s first data management-as-a-service solution that aggregates data from endpoints, servers and cloud applications. Equinix,Inc. 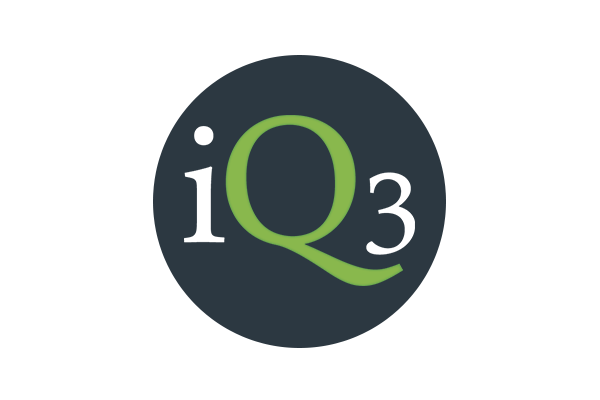 (Nasdaq: EQIX) connects the world's leading businesses to their customers, employees and partners inside the most interconnected data centres. In 52 markets across five continents, Equinix is where companies come together to realise new opportunities and accelerate their business, IT and cloud strategies. Elastic, creators of Elasticsearch, is a search company that builds software for real-time, scalable search, logging, security, and analytics use cases. Learn more at elastic.co. 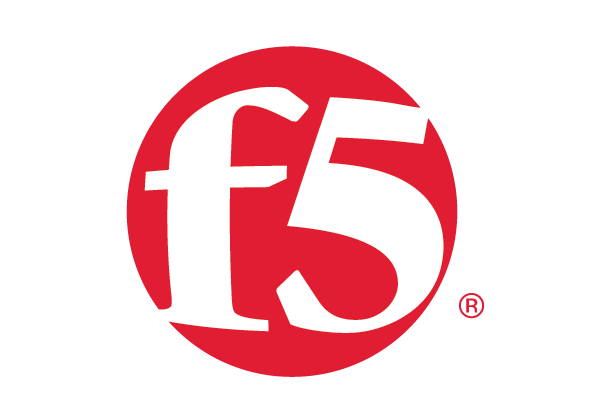 With 20+ years of application service experience, F5 provides the broadest set of services and security for enterprise-grade apps, either on-premises, or across cloud environments. 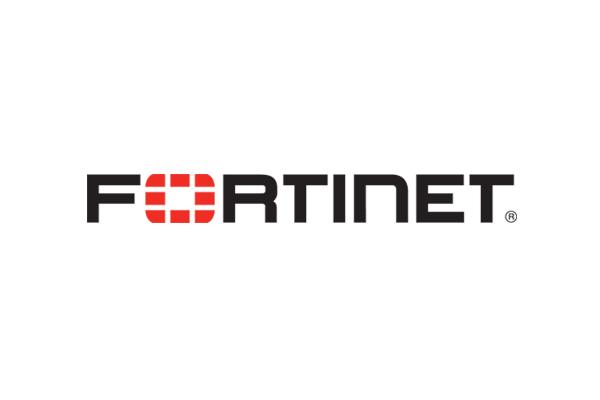 Fortinet secures the largest enterprise, service provider, and government organisations around the world. Fortinet empowers its customers with intelligent, seamless protection across the expanding attack surface. GitLab Inc. is a company based on the GitLab open-source project, helping developers collaborate on code to build great things and ship on time. Illumio, the leader in micro-segmentation, prevents the spread of breaches inside data center and cloud environments. As the leader in Enterprise Cloud Data Management, we invite you to unleash the power of data to drive your next intelligent disruption. Kong delivers a next-generation API platform designed for modern architectures, including microservices, containers, cloud and serverless. Lemongrass are a recognised and globally operating expert in Implementing, Migrating, Operating, Innovating and Automating SAP environments on the AWS Cloud. Linux Academy is the leading online Linux and cloud training platform. Interactive, hands-on tools help learners of every level apply today’s most sought after knowledge. Matillion transforms businesses’ data, across its various locations and forms, into cloud data warehouses to enable informed decision making. MVISION Cloud helps the world’s largest organizations unleash the power of the cloud by providing real-time protection for data and users across all cloud services. 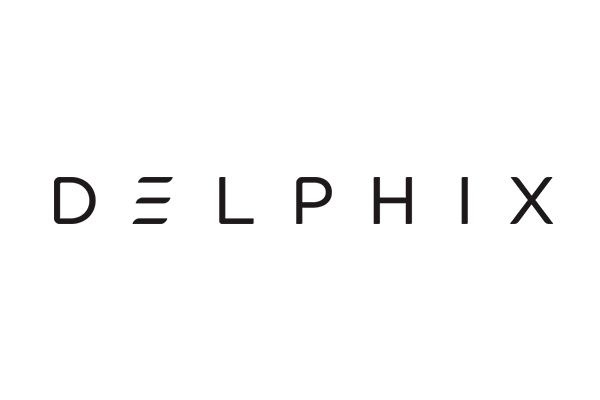 Mesosphere is the enterprise cloud company for consistently deploying stateful fast data services, data science, and Kubernetes workloads across your datacenters, public clouds, and edge infrastructures. Pure's data solutions enable customers to deliver real-time, secure data to power their mission-critical production, DevOps, and analytics environments. Rackspace delivers a comprehensive portfolio of managed services for cloud solutions, applications, data, and security in 150+countries. Roam Creative is a digital product and innovation company that crafts digital experiences with a focus on usability and business thinking. SignalFx. Real-time cloud monitoring for infrastructure, applications, digital business. The Sisense Data & Analytics Platform empowers analysts and engineers to easily and quickly simplify complex data and transform it into actionable analytic apps. 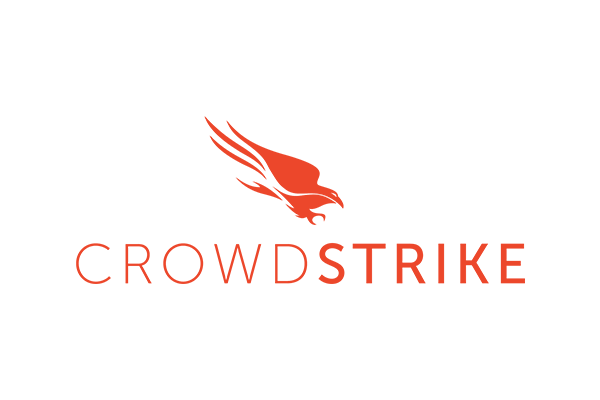 Sourced specialises in cloud transformation and DevOps enablement for a wide range of industries, working with the largest and most security-conscious organizations around the world. Sumo Logic is a leading cloud-native, machine data analytics platform, that delivers real-time, continuous intelligence across the application lifecycle and stack. Symantec protects the Cloud Generation through our Integrated Cyber Defense Platform, the industry’s most complete portfolio for securing cloud and on-premises environments. Twistlock is the leading provider of full-stack, full-lifecycle container and cloud native cyber security. Veritas Technologies is a global leader in enterprise data management – our solutions help organizations, including 97% of Fortune 100 companies, protect their mission-critical data. Wipro Limited is a leading global information technology, consulting and business process services company. We are an innovation-led cloud partner of AWS for enterprises. Zerto helps customers accelerate IT transformation by eliminating the risk and complexity of modernisation and cloud adoption with a simple, scalable IT Resilience Platform.